Everyone should have a good pair of seat covers. Not only will they project your seats but they can really amp up the look of your vehicle. MODA custom seat covers are perfect for you if you need durable seat covers that won't break the bank. 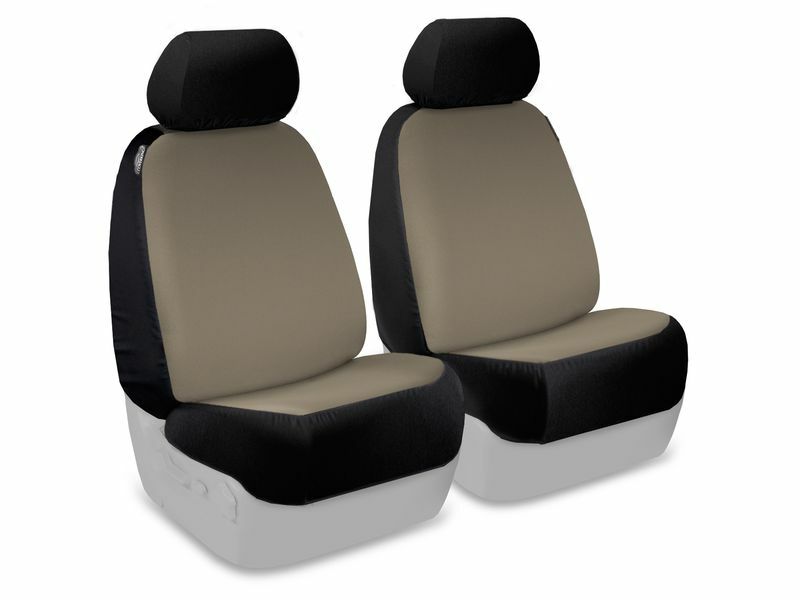 These seat covers are made out of a comfortable suede fabric available in black, tan, charcoal, or beige. MODA custom seat covers feature a stretch back so installation is a breeze. Simply slide these seat covers over your seat and you'll be on your way. Headrests are even included to complete the whole seat cover look. These seat covers are also proudly made in the American, so that's a plus for sure. Most people want their vehicle to be at its prime and new budget-friendly seat covers are sure to help. If you're covering up warn out seats or want a new look; MODA custom seat covers are for you. If you want to actually know how to install these seat covers, please see the installation guide below.